Partners – Simple Concept Inc.
Storm Internet has been providing fast and reliable internet to businesses across Ontario and Western Quebec since 1996. With services ranging from DSL to Fibre-Optic and Wireless connections, Storm is sure to have a service to meet your business needs. Versature raises the bar in business phone communications. With an exclusive focus on cloud-based VoIP communications for business, Versature delivers the highest quality phone systems, the most features, and enterprise integrations and plugins. Versature prides itself in extreme customer care and provides fully bilingual Canadian-based technical support to all of their customers. Hyperline is a North American manufacturer of the most comprehensive range of products available for Structured Cabling Systems; copper cable, LAN cable, telephone cable, telecommunication cable, fiber optic cable, coaxial cable, interface cable, industrial cable, hybrid cable and much more. 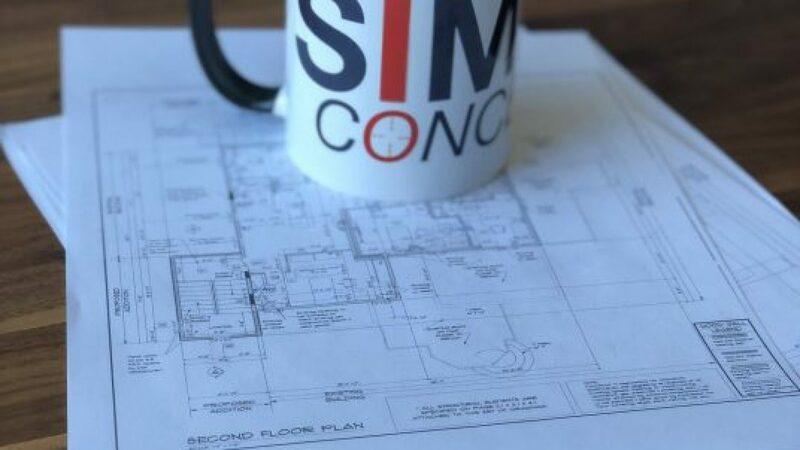 Simple Concept Inc. is always looking to expand the quality products and services we offer to our clients.